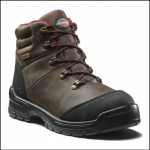 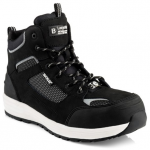 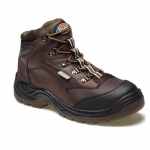 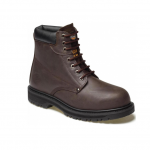 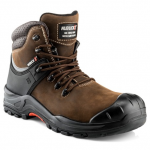 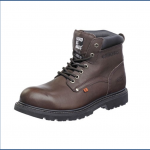 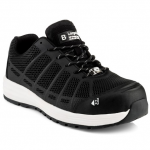 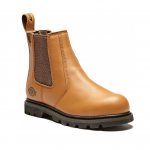 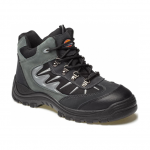 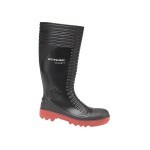 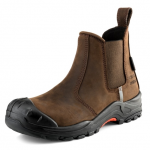 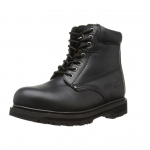 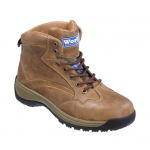 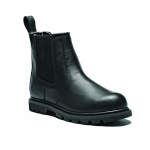 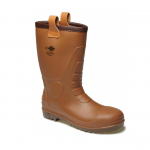 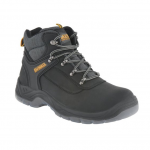 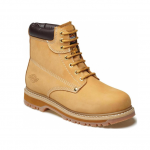 A large collection of steel capped safety footwear for any work site. 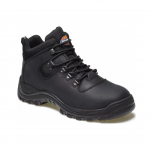 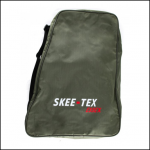 We stock Dickies, STEIN and other respectable brands. 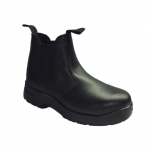 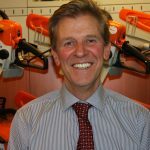 We are able to offer zero rate VAT on safety boots purchased by an individual for his/her own use. 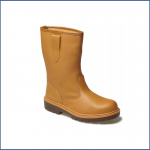 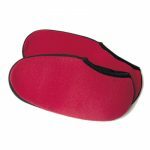 Please use voucher code novat when you check out.